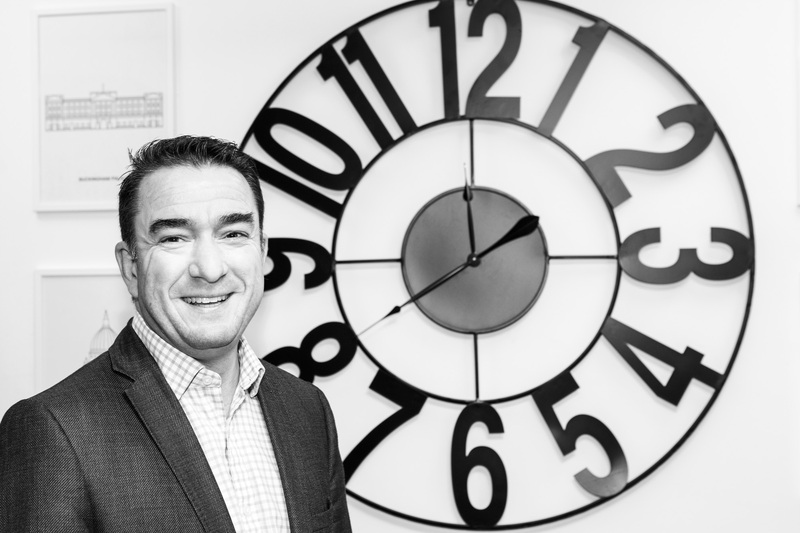 Flexible office champion, Citibase, which has 35 fully serviced business centres in the UK, is continuing its rapid expansion with the appointment of Tim Irons in the newly created role of Group Finance Director. Reporting to CEO Steve Jude, Tim joins from CVP (Creative Video Productions), one of the UK’s most successful broadcast equipment providers, where he was Chief Financial Officer. Prior to this, he held senior roles at International Stadia Group Ltd, Saint-Gobain and Caudwell Group, having started his career with Deloitte. Tim will oversee financial control, risk management and statutory compliance through the development of systems which will enhance productivity, quality and profitability at the business, utilising his expertise in delivering both operational and financial improvements. This will enable Citibase to meets its ambitious growth strategy, at a time when the flexible officing sector is booming nationwide. For example, in central London, serviced office providers took more space during the first half of 2017 than in the whole of 2016*, while in Birmingham, they accounted for 25% of total commercial take up in Q1 2017**. The announcement comes after an outstanding period of expansion for Citibase. The company has opened nine new flexible officing hubs in the past 12 months in towns and cities across the length and breadth of the UK including Aberdeen, Wakefield and London Victoria Palace Street, while also delivering the best ever results in its 24-year history, with a 23% rise in year on year earnings (EBITDA) and total revenue up by 7% to £21.25m.